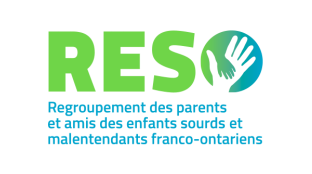 RESO offers LSQ courses in partnership with the University of Ottawa and the Centre Jules-Léger, a move that brought joy to those working with deaf children, but also to parents of deaf children. The extended family, individuals who work with deaf people and any interested person may also join these courses. We still offer many courses this year. Everything depends on the number of inscriptions! Locations and price levels also vary according to the inscriptions. In the past we have given courses in Ottawa, Sudbury, North Bay, Sturgeon Falls, Hearst and Timmins. 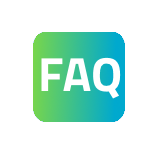 LSQ Courses are offered from level 1 to 6. The courses are 39 hours each to three hours a week. Sessions begin in September, January and exceptionally spring. 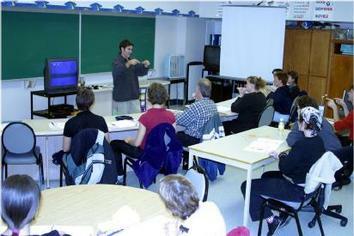 Classes are taught in Ontario only, but it is possible for Quebec residents to attend classes in Ottawa. 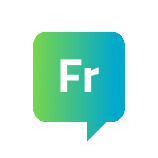 If you have the desire to learn a new language, be able to communicate with the deaf or taste better communicate with your child or deaf child you know, please. You will be enriched by this experience!